The premium SUV that invented its class 20 years years ago still leads the way in every arena of driving, ad from every angle of its design. 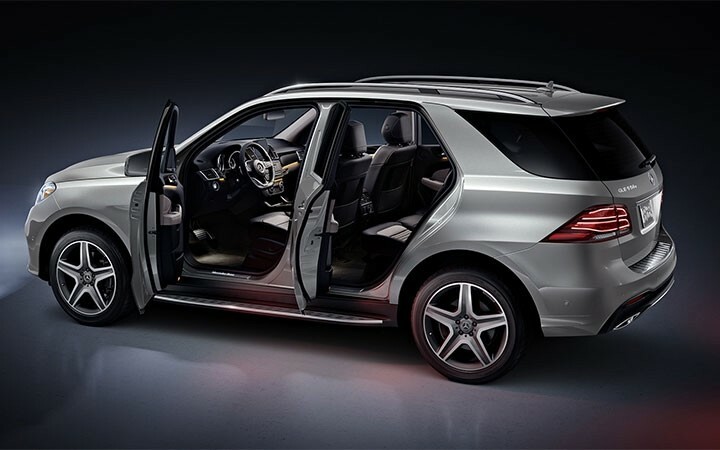 From its iconic Star to its sleek LED taillamps, the the GLE keeps the future looking brighter. 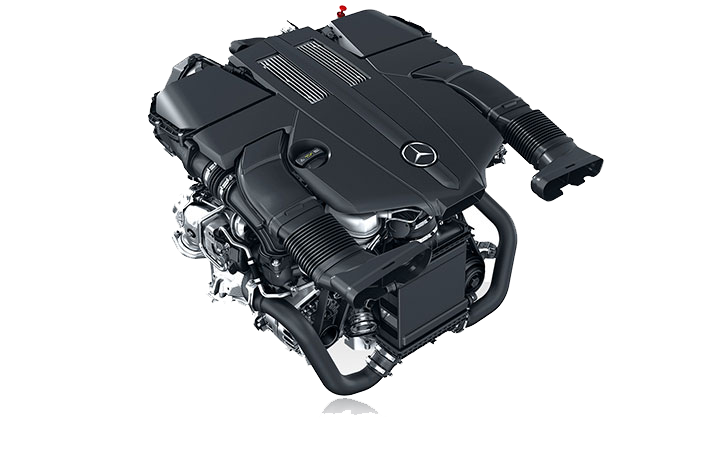 The GLE 400’s advanced Direct Injection 329-hp biturbo V6 makes more power from less fuel, and can self-tune in milliseconds to keep its emissions lower. It’s paired with a paddle-shifted 9-speed automatic that’s both smooth and sporty. 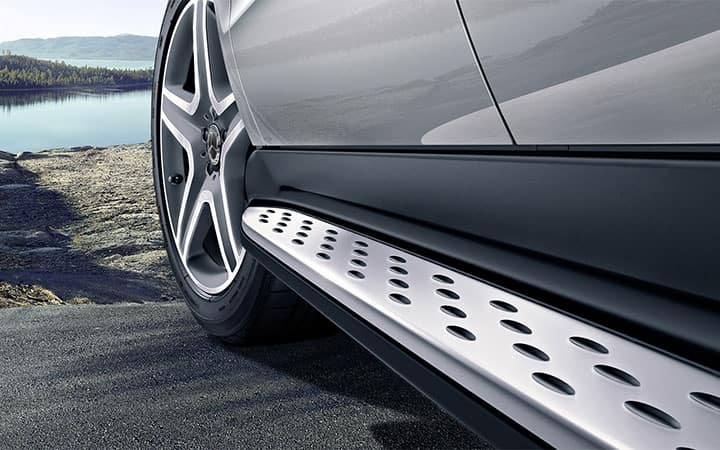 With Mercedes me connect, ownership is made easy. Access services like Remote Start, Lock/Unlock and Vehicle Monitoring, view your vehicle status right from your phone, and schedule service or get quality assistance at any time.